We will begin with paperwork which can be downloaded here or given to you at the office. This will give the doctor more information about what you are currently dealing with and have dealt with in the past. Following the completion of the paperwork, you will meet with the doctor. She will ask you several questions about what you are currently dealing with before performing a spinal examination. Your examination will include a postural evaluation consisting of a supine leg check, check for a high/low hip and if your head tilting to one side. There will also be an orthopedic and neurological exam to give the doctor a better picture of what is going on. You will not need to disrobe during the examination. After your spinal examination, the doctor will inform you whether you are a candidate for NUCCA care. 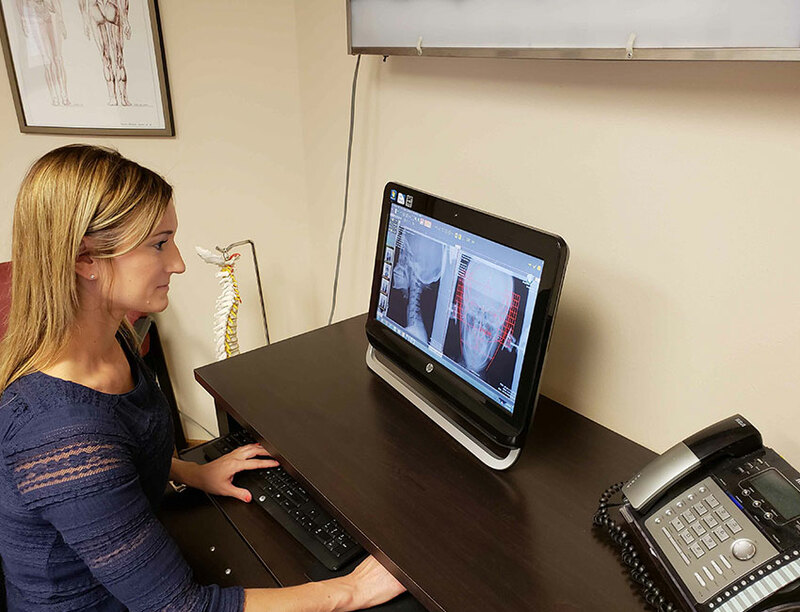 If you decide to continue with care, a series of precise upper cervical x-rays are necessary to determine your unique spinal misalignment. You should plan on approximately 1½-2 hours for this first visit. On your second visit to the office, the doctor will go over your exam and x-ray findings with you. The doctor will identify any problem areas and ensure that you completely understand the findings from your x-rays. The doctor will then recommend a care plan designed to get you healthy and stable as quickly as possible. You will then receive your first spinal correction. You will lie either on your right or left side and the doctor will apply a slight amount of pressure just below the tip of your ear. The adjustment is so gentle that most patients are unaware that the adjustment is actually being made. Again, there is absolutely no popping, cracking, or twisting of the neck or back. Following the adjustment the doctor will measure your leg length and postural distortions before taking you back for two post-adjustment x-rays to ensure the accuracy of the correction. You will be asked to rest in the office for a short period of time and you will receive instructions explaining how to best protect and maintain your new correction. You should plan on approximately 1-1 ½ hours for this second visit. Many patients feel significant relief in their discomfort following the first few visits. 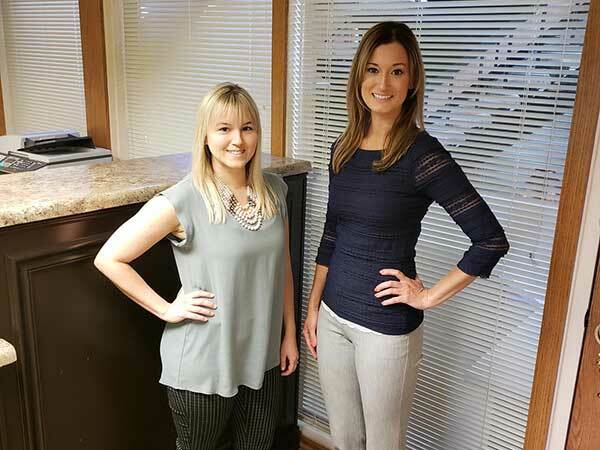 Our goal is to create a situation where the spinal stresses that caused the symptoms are minimized, stabilized and you no longer need to be adjusted as frequently. When dealing with spinal misalignments, the integrity of the musculature and ligaments has been compromised and you must allow adequate time for these structures to heal in the aligned position. The longer your spine has been out of alignment, the more possible damage has occurred and therefore, the more time required for healing. Symptoms occur after years of altered function. Prevention is always better than reactive, distress care. Symptoms are the last to show up and the first to go away so a symptom free state does not necessarily mean that your spine is in alignment nor does it mean that healing is complete once alignment is achieved.